Wedding Garden Party photography - the relaxed way to celebrate. Wedding Photography at The Chace Hotel, Coventry. Some people are just lucky and when these two met that doubled! Frankie and Sean are one of the loveliest couples, they know how to relax, have fun and throw a great party. To share a day with the cup final and the royal wedding whilst still creating a day that is totally yours takes some planning. Frankie managed it all perfectly with a gentle nod to Sean’s love of cycling included. 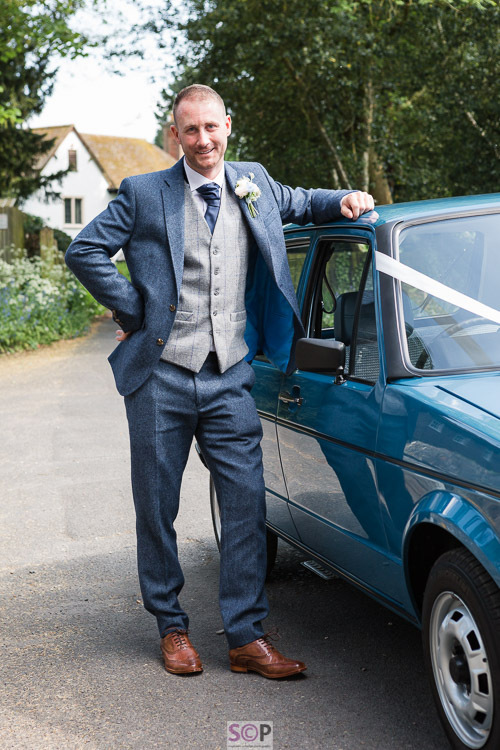 A few hours coverage enabled us to create images from the arrivals at the church to the dancing in the evening which included a vintage VW Golf to arrive in, the earliest groom to a service, a dress that was pure elegance, a church full of friends and family and lots of smiles and laughter. 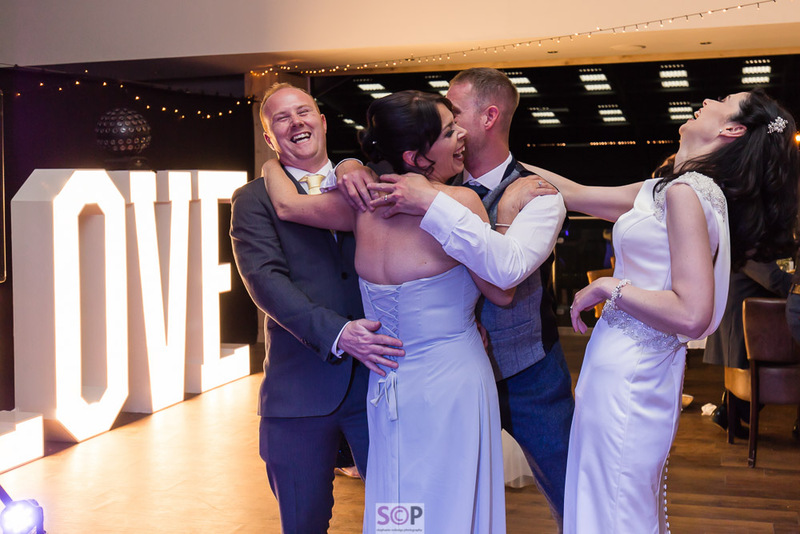 A late afternoon service at St. Marks Church in Bilton, followed by a chilled party with live band at Onley Grounds Farm and Equestrian Centre had the assorted wedding guests dancing late into the evening. 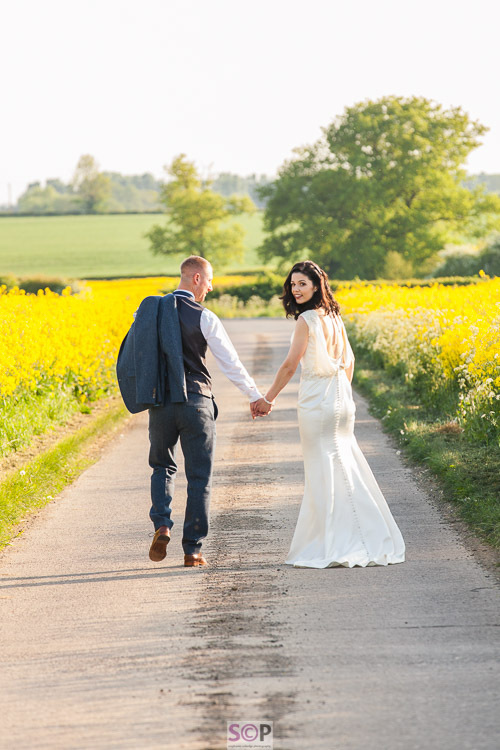 For Onley Farm this was the first wedding party they had hosted and as a venue they were superb. Food the guests loved, friendly, unobtrusive service that fitted perfectly with Frankie and Sean’s style for their party. It was a beautiful day, we loved being part of it all, thank you both. 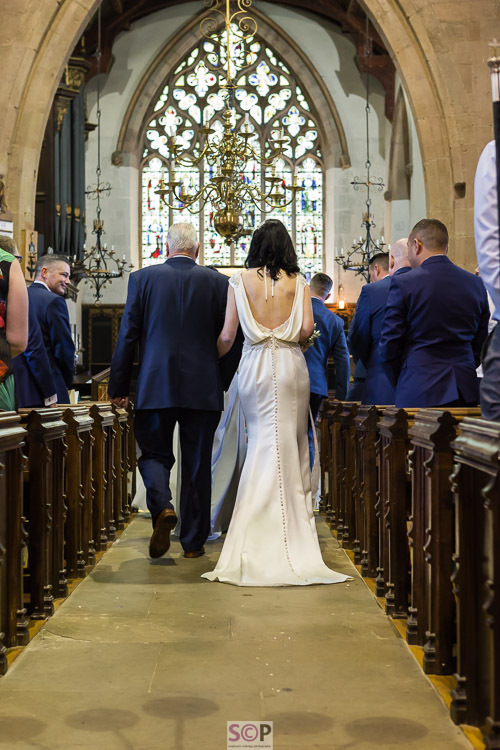 Wedding, Portrait, Dog, Event and Live Music Photographer based in Rugby, Warwickshire. Local photography areas include Rugby, Coventry, Warwick, Kenilworth, Stratford, Solihull, Birmingham, Lutterworth, Atherstone, Daventry, Nuneaton, Hinckley, Leamington Spa, Market Harborough, Bedworth, and Northampton. 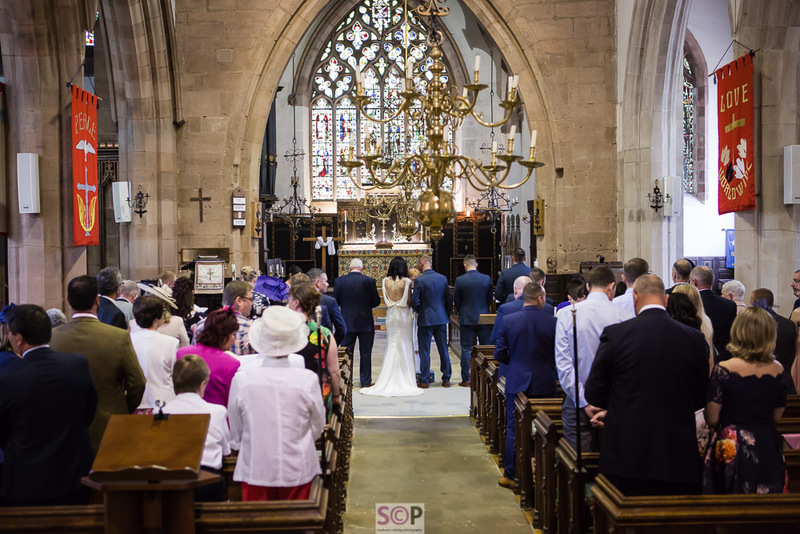 Photography coverage across the Midlands, Warwickshire, Leicestershire,Northamptonshire and UK.